This 3 bedroom, 2 bath home has been updated and is filled with charm. It features an open living, dining and kitchen area, log and drywall interior finishes, master bed/bath ..
Wildlife galore and incredible views! This 3 bedroom, 2 bath home has been completely remodeled with 1329sf constructed in 1999. The home is situated on 71.45 acres of land that ..
Beautiful log home on 5 acres! 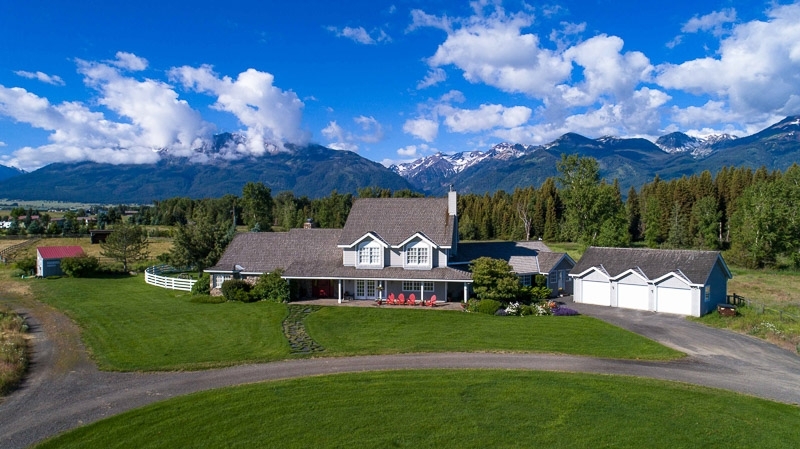 Enjoy spectacular mountain and valley views from this home just outside of Joseph! Exceptional 3,048 sq.ft. Home on 2.24 Acres! Situated outside Joseph, this 4 bedroom, 3 bath home has stunning Wallowa Mountain views and high end finishes.